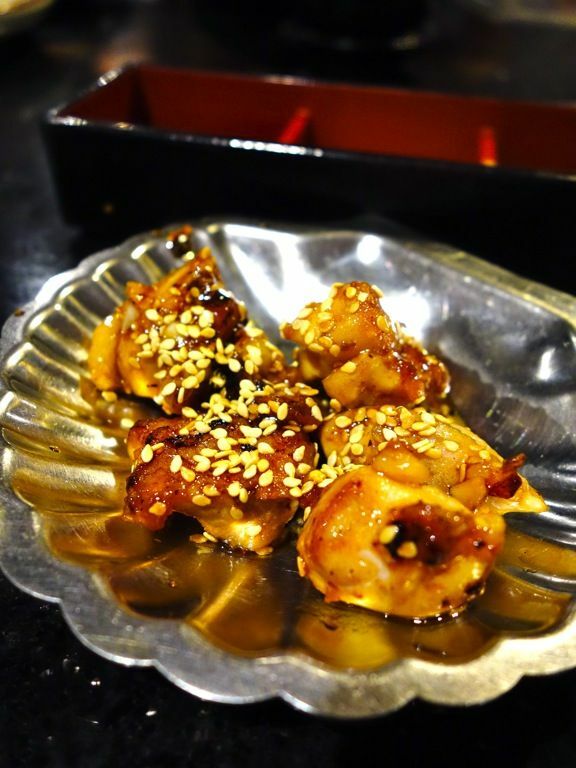 We Singaporeans love our Japanese food and we're really lucky to have great and affordable options on our little island. 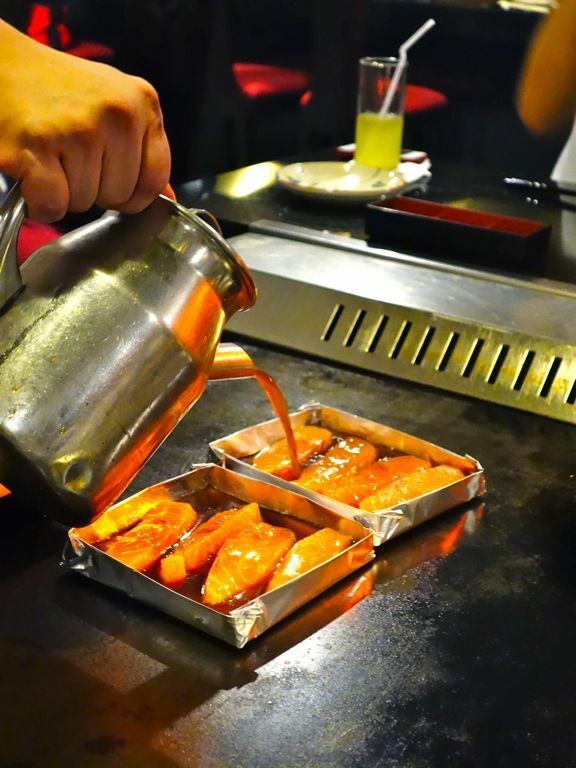 It's easy to rattle off sushi, bento and ramen joints but i'm usually stumped when it comes to teppanyaki. 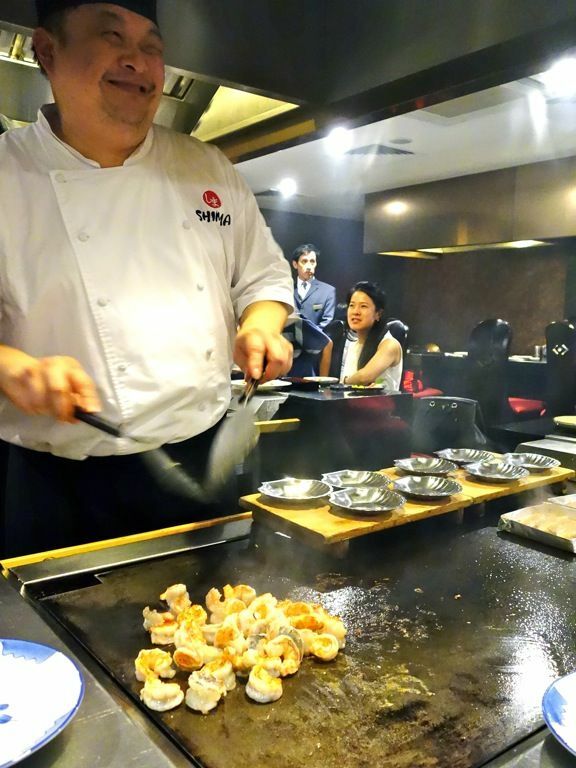 Well here's introducing SHIMA, a fine dining teppanyaki establishment at Goodwood Park Singapore. SHIMA has been opened since 1980 (i regret to inform that i did not know of its existence prior!) and recently reopened after a month-long renovation. The refurbished SHIMA is now made more comfortable with better exhaust piping so one could dine without smelling like bbq meat. 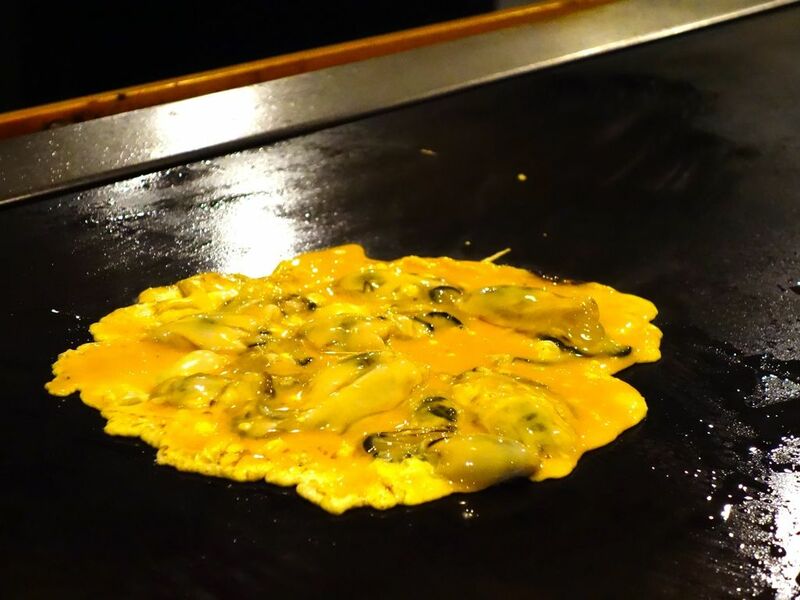 They have also retained their one-inch thick cast-iron griddles that were custom made in Japan. Well, the 'wok' has been seasoned for 34 years of seasoning to produce delicious flavors (don't worry it's clean). We had the good fortune of having Chef Victor Yok, SHIMA's Sous Chef who has been with the restaurant since it opened, cook for us. The menu of the night featured items from the Weekday Teppanyaki Lunch Buffet. It's a steal at $49.90/pax! The buffet lunch is also available on weekends for $59.90 with a few additional dishes. Prawn and Shisamo tempura are also available under the buffet spread but i didn't like the powdery prawn and the thick batter. 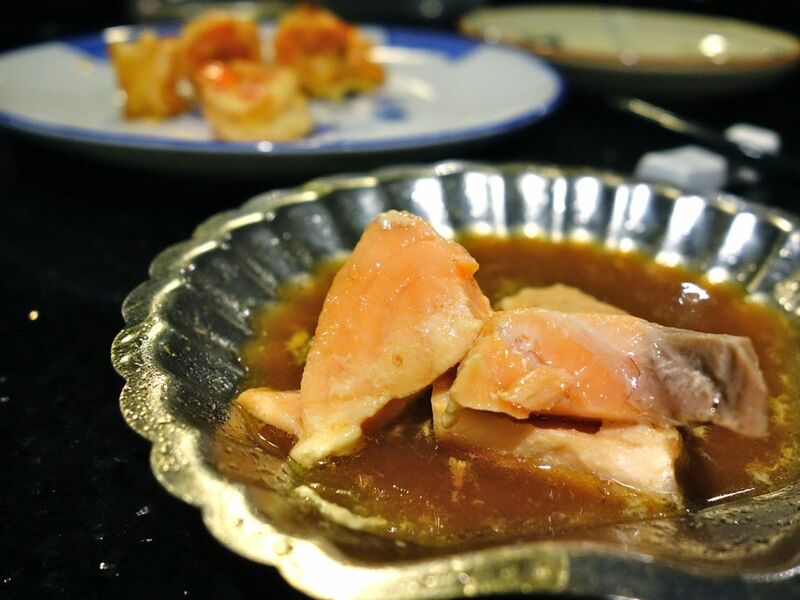 From the mains, we enjoyed SHIMA’s signature Poached Salmon ($25 ala carte) which featured a Norwegian salmon gently simmered in SHIMA’s secret sauce. The meat was cooked to a nice pink center. I don't lie about such things. Picture evidence for your validation. I would say that the sauce is kinda sukiyaki style but less sweet. The oysters are darn good too and they are so fresh and fat! 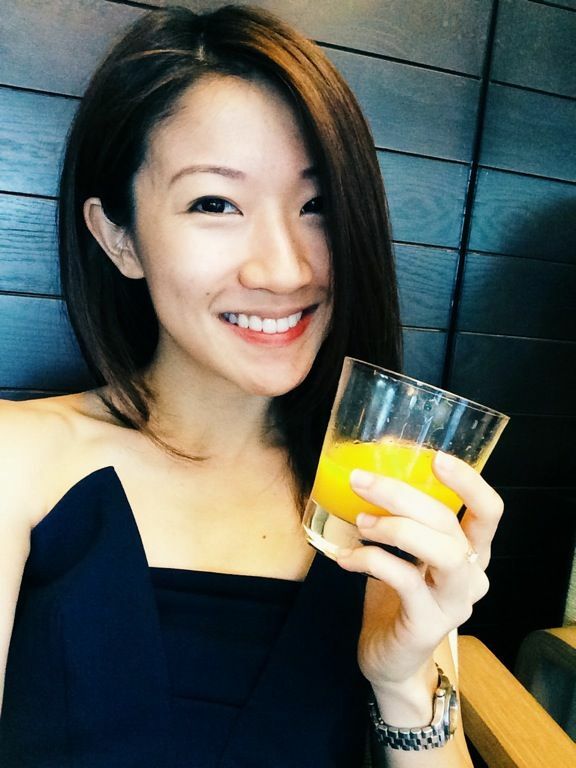 Super yummeh! The regular ones were cooked with garlic and some special sauce and some of us went for round 2. 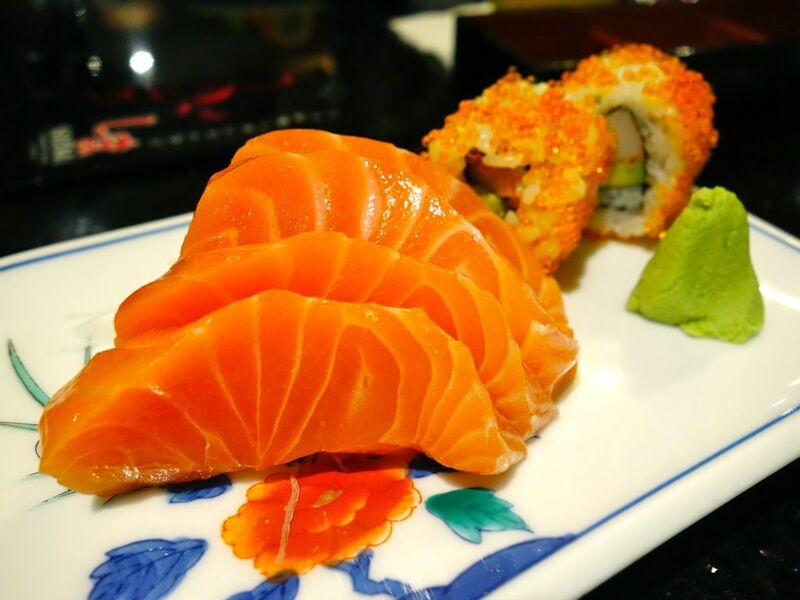 SHIMA is highly diner focused and will customize their service to suit each guest. 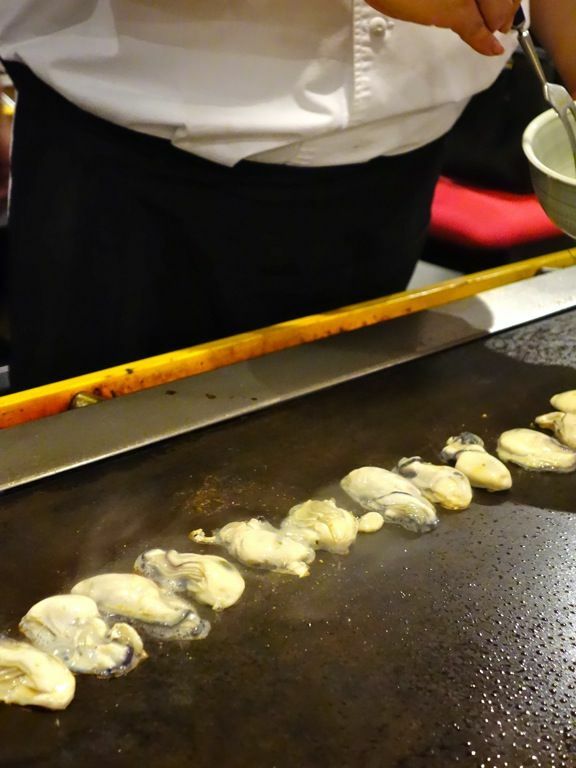 Vegetarian Teppanyaki options are available upon request and Chef also entertained our special request of Oyster Omelette ($30 per 120g, not on menu)! And i say this is the best oyster omelette i've had in my life! preference. The lunch buffet usually serves Australian Tenderloin. 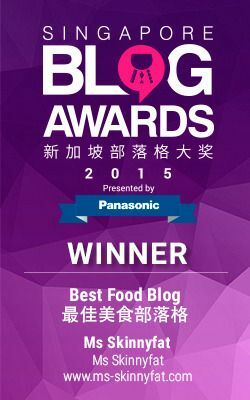 We had the US Tenderloin ($45 per 120g) from the ala carte menu which was juicy and tender. Very very nice. 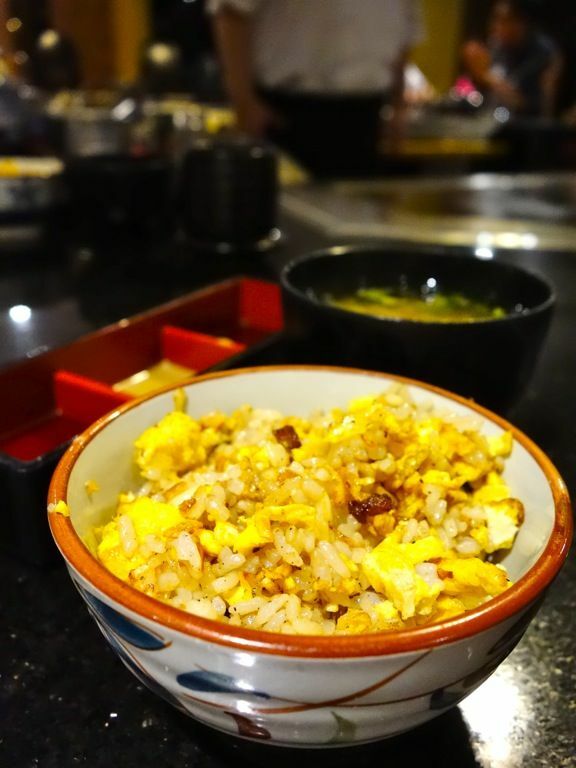 SHIMA doesn't let any precious ingredient go to waste and the wagyu fats from the steaks are used to make the fried rice! Best seasoning ever. SHIMA makes all their sauces in house and that's why the meats are so delicious too. I rather enjoyed the Teriyaki Chicken cubes which were succulent. 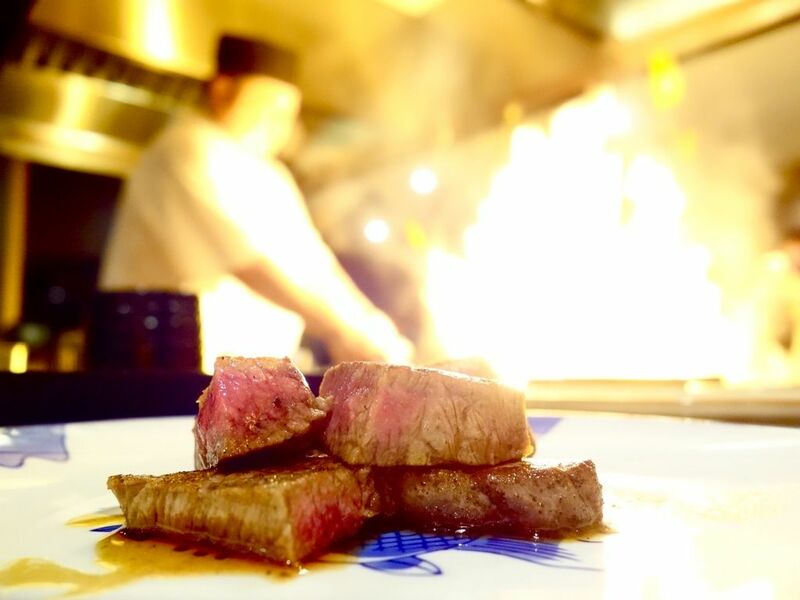 If you do not fancy Teppanyaki, like i mentioned, you could do other types of Japanese food here at SHIMA. Sushi, Shashimi, Shabu Shabu and Yakiniku are available in the other dining rooms. There is also the option of private dining room with a minimum spend of $100 spend/pax. We ended off dinner with desserts. 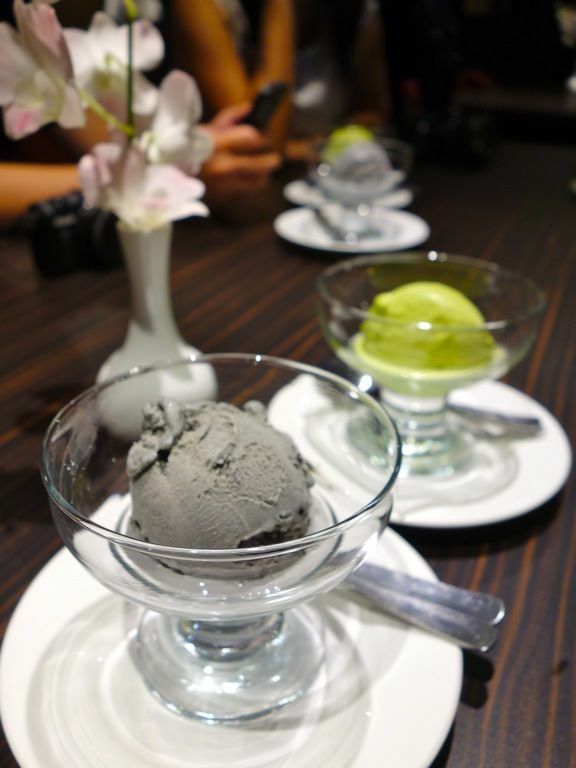 The goma ice cream was really smooth and tasty! SHIMA also does seasonal fruits imported from Japan so you could also sample the fresh produce without having to fly to Japan. SHIMA is certainly my new go to for Teppanyaki! Set Menus are priced at $90 onwards.